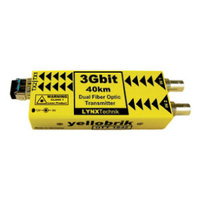 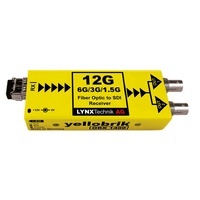 When paired with the fiber optic transmitter OTX 1712 you have a very cost-effective optical transmission system for analog sync reference signals or NTSC/PAL composite video. 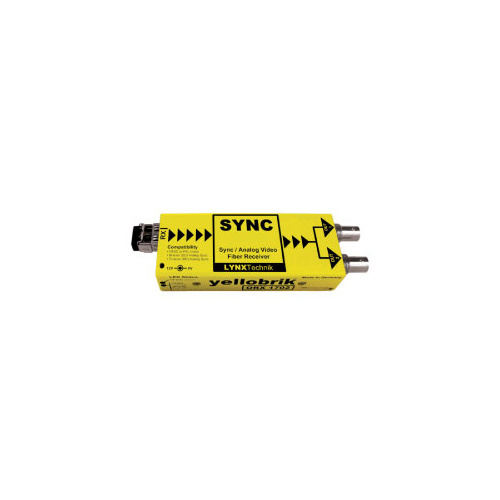 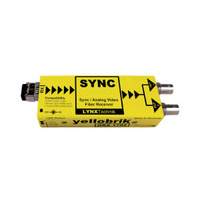 This device is particularly useful for reference sync distribution between remote installations to maintain correct synchronization. 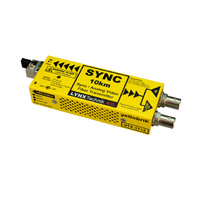 Unlike other very basic analog to fiber conversion solutions, the ORX 1702 incorporates technology to maintain a very high degree of sync and burst phase stability during the fiber reception and analog conversion. 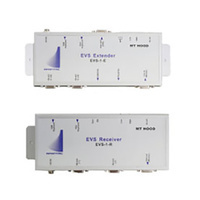 The module receives an SDI signal (including reference and other relevant information) before it is converted to an analog signal. 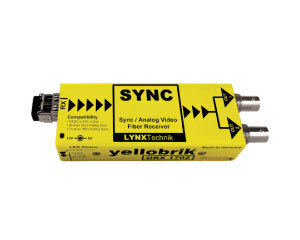 Therefore when the ORX 1702 is used for 525 or 625 SDI video sources it is possible to convert the signal to an analog NTSC or PAL composite output directly. 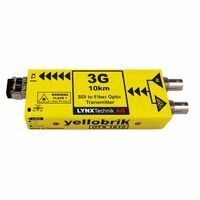 For example: if the 525 or 625 signal is received from an SDI video transmitter OTX 1812. 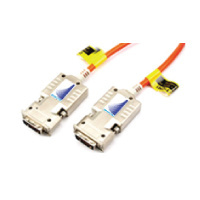 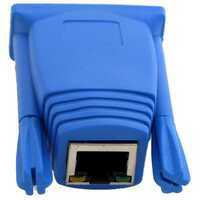 The ORX 1702 provides two analog outputs and support for LC, ST or SC singlemode fiber connections. 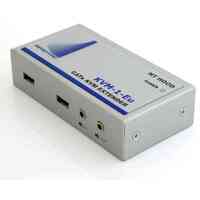 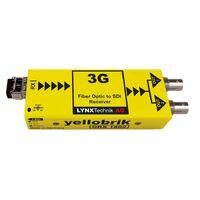 An LC version suitable for multimode fiber is also available.